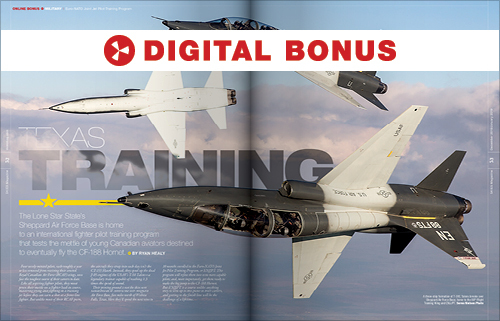 Home » Skies December 2018 / January 2019 Edition Out Now! Skies December 2018 / January 2019 Edition Out Now! 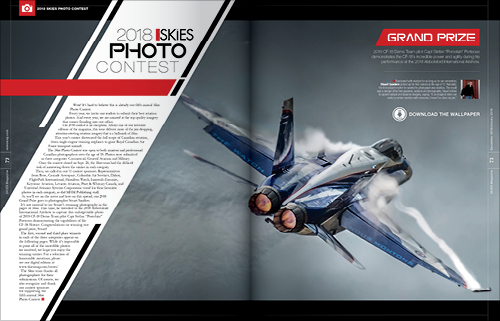 Our fifth annual photo contest delivers more of the jaw-dropping, attention-riveting aviation imagery that has become our trademark! 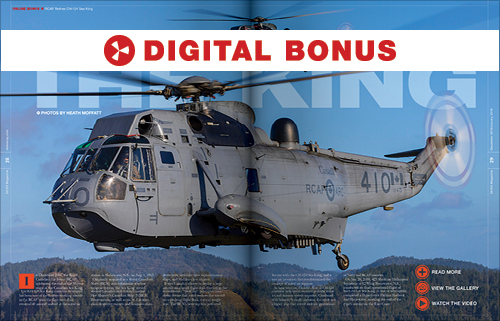 In December 2018, the Royal Canadian Air Force retired the CH-124 Sea King after 55 years of service. Skies brings you exclusive photos! 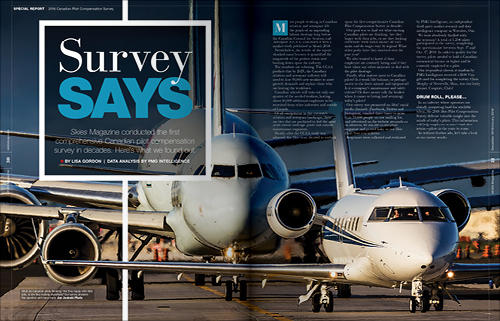 Skies conducted the first comprehensive Canadian pilot compensation survey in decades. Here’s what we found out. 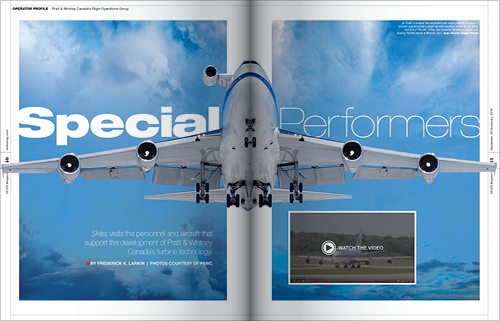 We visit the personnel and aircraft that support the development of Pratt & Whitney Canada’s turbine technology. Sheppard Air Force Base is home to an international fighter pilot training program for young Canadian aviators destined to fly the CF-188 Hornet. 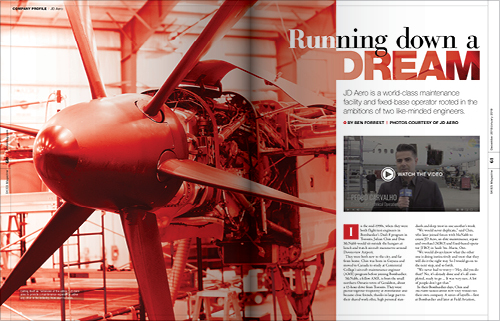 JD Aero is a world-class maintenance facility and fixed-base operator rooted in the ambitions of two like-minded engineers. 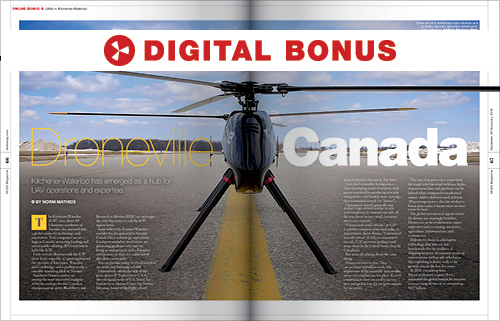 Kitchener-Waterloo has emerged as a hub for UAV operations and expertise. 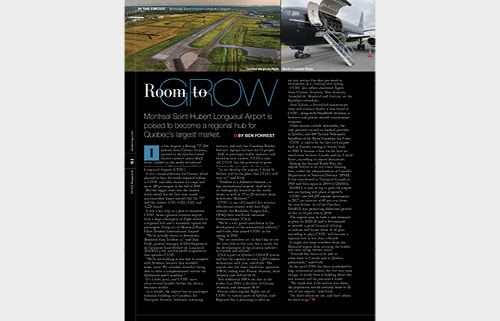 Montreal Saint-Hubert Longueuil Airport is poised to become a regional hub for Quebec’s largest market.